Montana Cooperative Development Center (MCDC) “is not sufficiently familiar to its bedrock stakeholders” according to a recently completed evaluation by Montana State University (MSU). 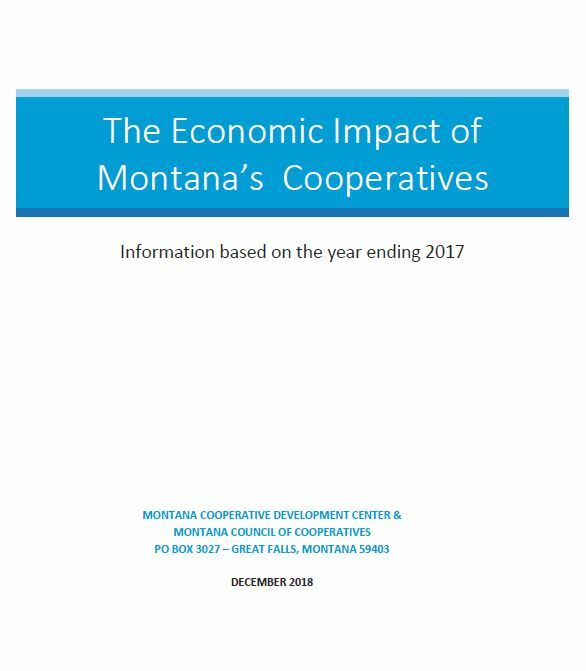 MSU evaluators surveyed three groups of stakeholders: the MCDC team of Cooperative Development Specialists, members of the Montana Economic Developers Association (MEDA) and existing co-op businesses throughout the state. The evaluation recommended that MCDC “should develop a communications strategy targeting its cooperative business clientele and economic development allies,” to include MEDA. Thanks to new hire funding provided by the Rural Cooperative Development Grant (RCDG), Guy Gregory was hired as MCDC’s Communications Specialist in February 2016. 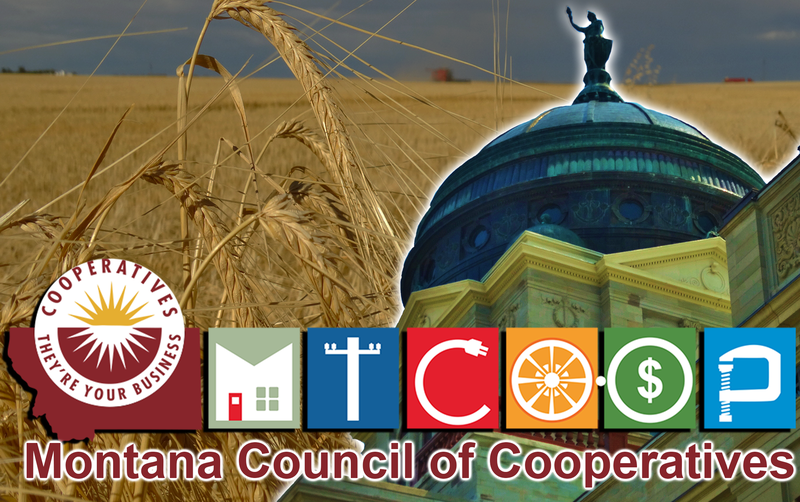 He has since developed a three-year Joint Strategic Communications Plan for both MCDC and the Montana Council of Cooperatives. 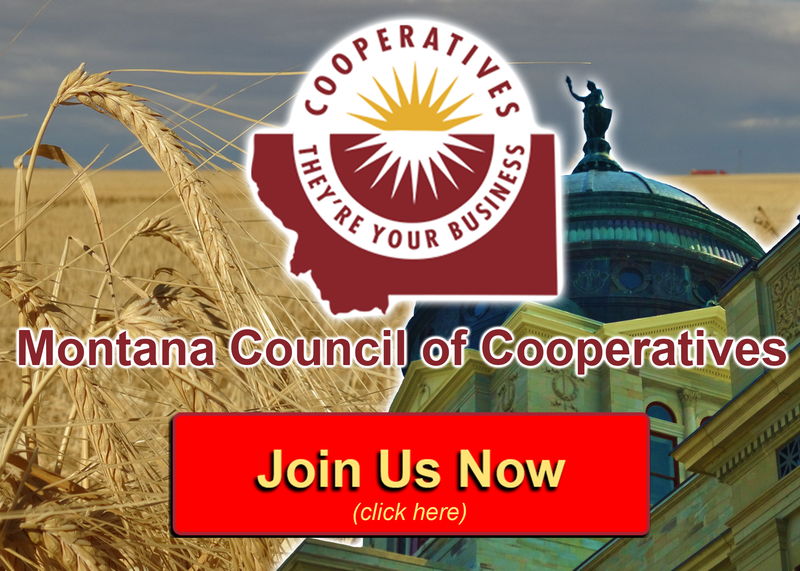 The major focus of the communications plan is to raise awareness about how co-ops make a difference in the Montana communities they serve, especially with economic development. Over the next three years, MCDC aims to increase general awareness of its services through more media outreach, the Cooperative Update bi-monthly newsletter, a published annual report, and an improved website. “Recognizing the exponential growth in online media use, Gregory has revamped both the MCDC and MCOC websites to include more news and feature stories about our ongoing co-op development projects across Montana. Website traffic has increased since last fall with a comparable , uptick in MCDC Facebook visitors – both due to more news stories being posted online..,” Annual reports will be produced for both MCDC and the MCOC that will highlight the organization’s respective achievements and the positive impacts cooperatives have made in the past year. Each news and feature story and video production featured on the websites and covered by other media organizations will reinforce the “Co-ops Make a Difference” theme over the next 18 months.